On Saturday April 4, 2017, SobeSavvy.com joined beer lovers at a festival that celebrates the perfect pair: BEER and BACON! The Beer and Bacon Festival is known for being the Best Bacon Bash in The Triangle. If you love bacon and enjoy beer, this fest is for you! Drink Eat Relax, organized this fun event held at Town of Cary’s Booth Ampitheatre. Mother Nature was on our side because it was a gorgeous, sunny day…perfect for an outdoor beer festival! This fun event has sold out for 3 years in a row! The ALL-YOU-CARE-TO-TASTE extravaganza comes complete with the best craft beers for your tasting pleasure… and of course the food of the Gods: BACON . I tasted a gourmet bourbon bacon fresh off the grill that I really enjoyed! Each guest got a souvenir glass and boundless portions of over 75 craft beers and all live entertainment, which was a 90’s cover band. The band was great..I mean who doesn’t love the 90’s ?! This year the festival’s event planners changed their tickets up a bit based on guest feedback and suggestions. For instance, the early BEER & BACON TASTING SESSIONreduced the amount of tickets sold by over 20%. This allowed for less lines. Also there were NO THIRD PARTY TICKET SELLERS: Living Social, Groupon or whatever your favorite coupon site did not feature any of these tickets for sale. It was the perfect day for listening to live music, enjoying the fun foodie exhibits, playing games or just relaxing on the grass with your lawn chair or blanket while having some beer and bacon! For more info go to www.beerandbacon.com Check out my photo recap video at the Beer and Bacon Fest >>>here<<< along with these fun pics as seen on the scene by SobeSavvy.com! #HipHopNutcracker Performs @DPAC ~It’s a Must-See Holiday Classic with a Modern Twist! On Saturday, November 26, 2016 , The Hip Hop Nutcracker blazed the stage at the Durham Performing Arts Center and entertained a sold-out crowd! Just like Hamilton is doing so well on Broadway, it is no surprise that this show is appealing to the masses.In the spirit of Hip Hop, I decided to give you my recap of this evening’s performance in a non-traditional way. I thought I would have a little fun giving you a poetic review. Enjoy! Everyone should go see this one of a kind experience! 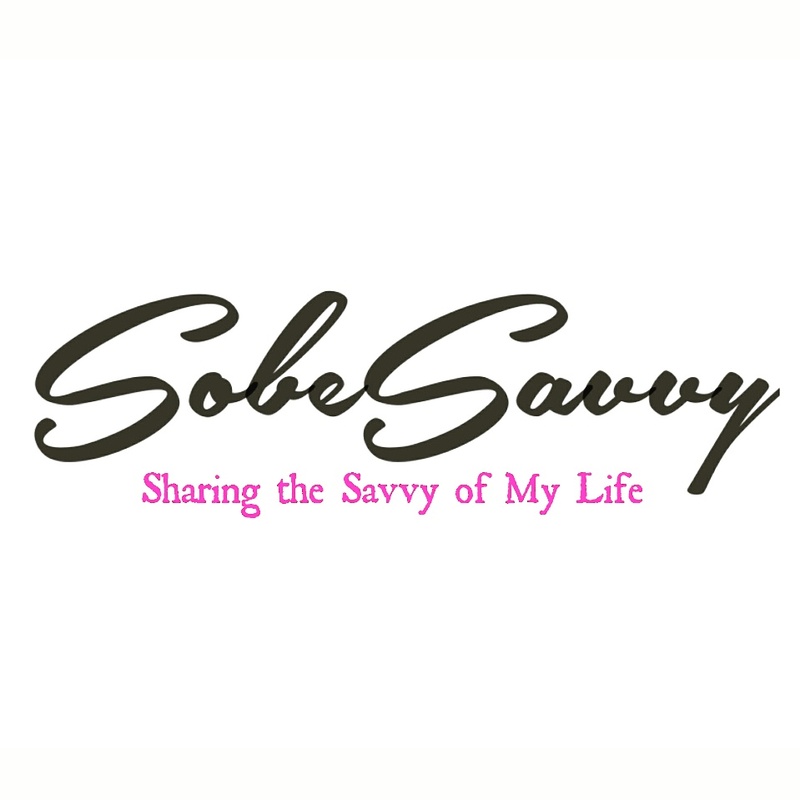 We here at SobeSavvy.com love food, wine and a good time! If you do too, this festival was for you! Many choose to enjoy The VIP Area with The VIP Ticket option which offers early entrance into the event at 11am, a souvenir glass and lanyard and access to all the show tastings and access to the VIP area which features specialty wine selections not available elsewhere, free water and soft drinks, and featured food tastings (served Noon – 3pm). Guests came with lawn chairs, blankets, family (it’s kid friendly) and friends to take a day to UNCORK THE FUN ! Here are some photos from this fun -filled day for wine lovers! Cheers and hope to see you next year!